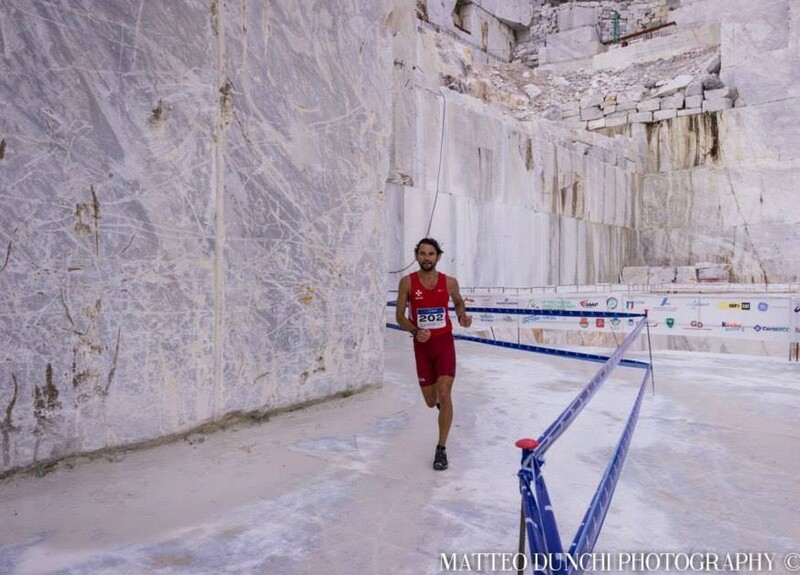 Team Malta took part in the 30th World Mountain Running Championships which were held at Casette di Massa, Tuscany on the 14th of September 2014. 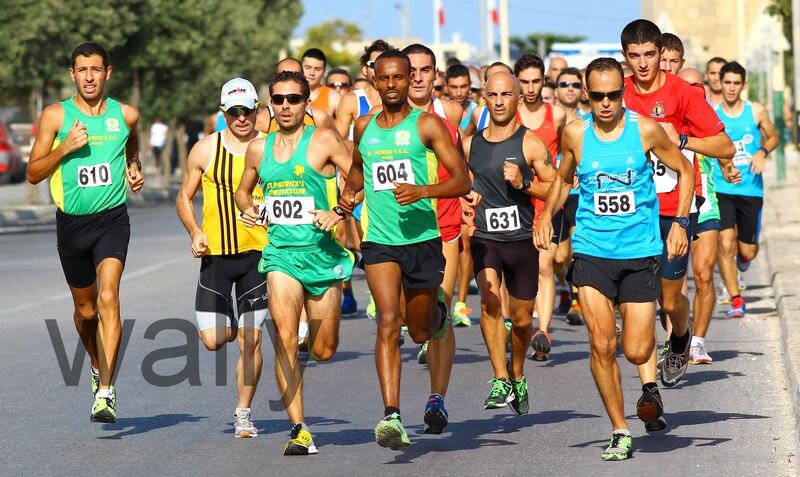 In the Senior Men’s race (11.7km – 1100m elevation climb/450m elevation loss) Charlie Cilia (Agones) was first Maltese runner in ahead of Melvin Mifsud (Zurrieq Wolves Athletics Club) and Gerald Grech (Libertas). Overall they ran faster than representatives of 12 countries including those from Russia, Canada, Turkey, Belgium, Hungary, Serbia, Belarus, Monaco, San Marino and Andorra. 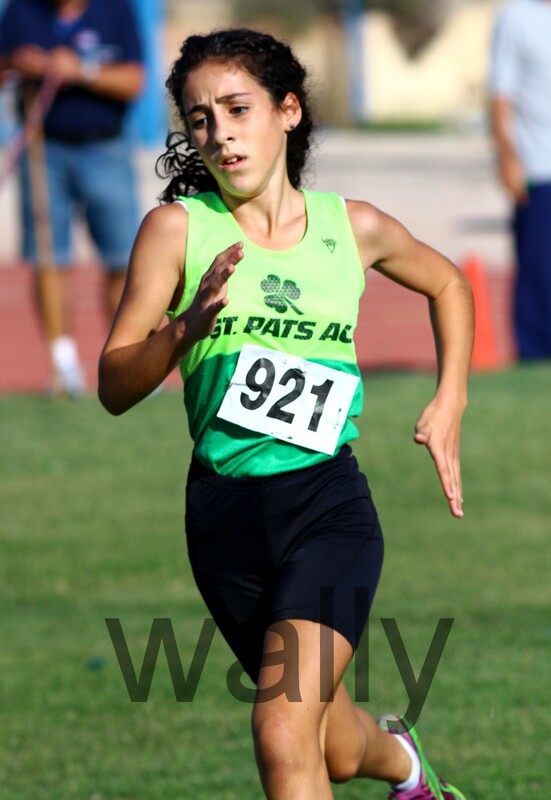 In the Senior Women race (8.4km – 710m elevation climb/245m elevation loss) Angele Sammut (St Patrick’s Athletics Club) was ahead of Carmen Hili (St.Patrick’s). Malta was the only small nation taking part in the Senior Women race and overall they ran faster than representatives of 8 countries including Australia, Turkey, Canada, Serbia, Hungary, Israel, Belarus and Macedonia. The group was supported by the sponsorship of Perskindol Malta. Just like traditional races as we know them, the philosophy of mountain running is based on the time factor, how to reach the finish taking the defined way as fast as possible. 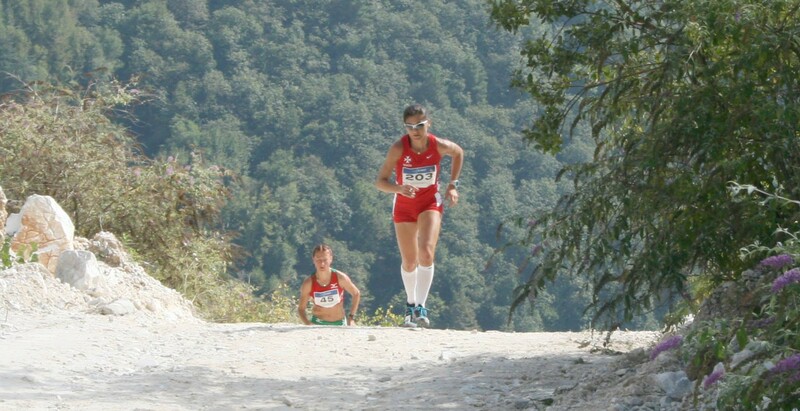 Mountain running competitions can be of 2 types: uphill only or uphill & downhill. Distances range from short routes of 3-7km to longer treks up to a maximum of 45km, and there are courses that suit every ability and age group, designed to eliminate danger. Equipment such as backpacks, sticks, ropes and compass are not allowed. 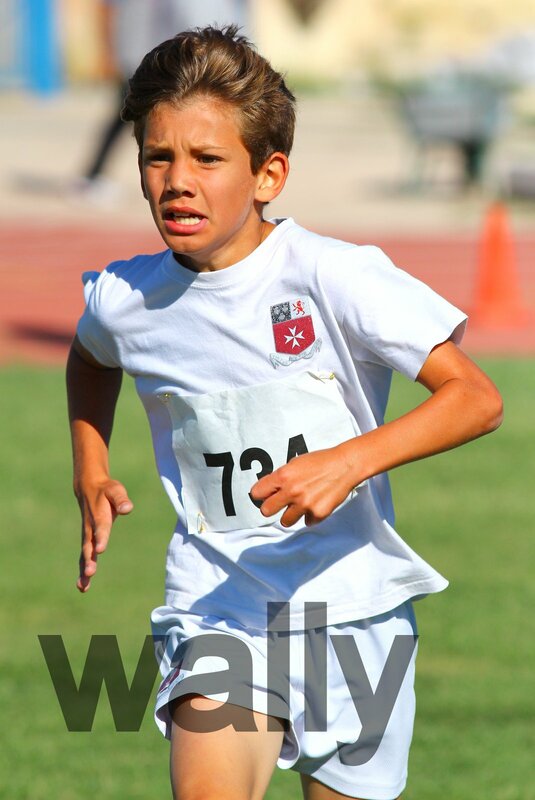 On Sunday 26th October the Malta Amateur Athletic Association will organize the first competition in the series of five races known as the MAAA 2014-2015 Cross Country League for Kids, Cadets and Youths. 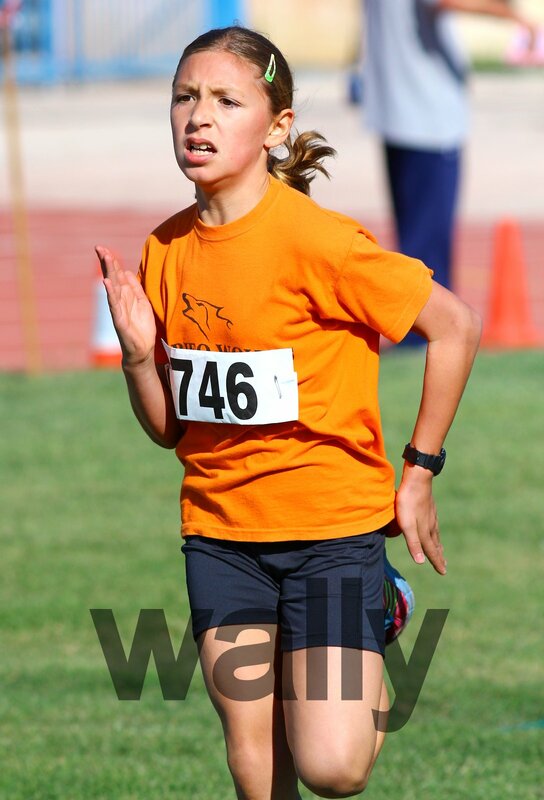 There will also be Fun Runs for Cubs. The fun-runs are non-competitive runs and no results will be issued. 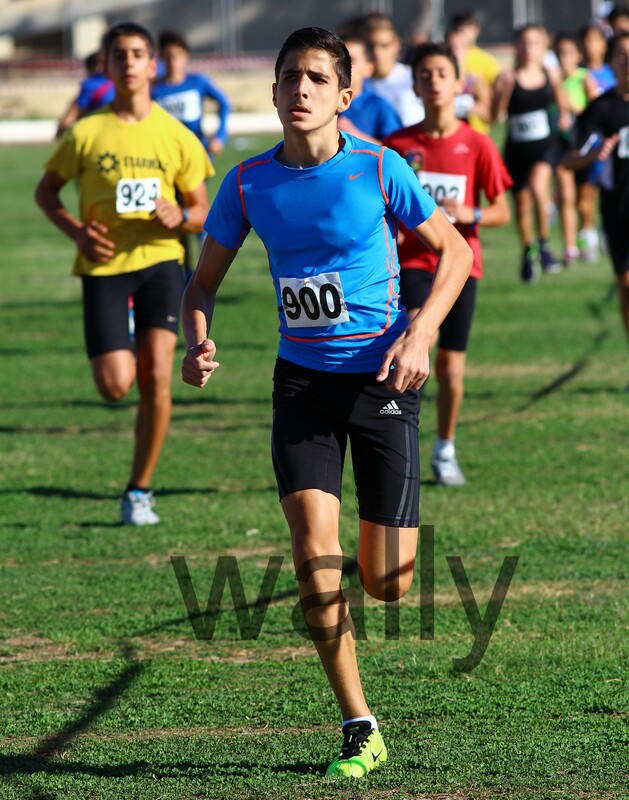 The race starts and finishes in the vicinity of St Matthew Church, Maqluba, Qrendi. Athletes who ran in Race 1 (Siggiewi) are to keep the number-bibs given to them for the rest of the 2014-2015 MAAA Road Running Season. New numbers will be issued for athletes who did not run in Siggiewi. START – The race will start at the junction between Triq Hagar Qim and Triq it- Tempesta (i.e. about 150m past St Matthew Church in the direction of Hagar Qim). 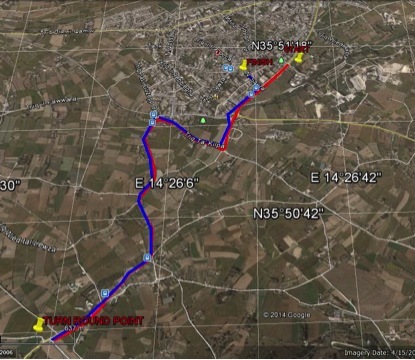 TURN-ROUND POINT – There will be a turn-round point on Triq il-Konvoj ta’ Santa Marija (i.e. Bypass). The turn-round point is sited a few metres before the turning into Triq l-Imqabba. FINISH – The site of the finish is adjacent to St Matthew Church. Clubs are reminded that all athletes are to be Registered on the Official Registration Form. New Registrations and / or Registration Renewals are to be submitted to: Mr C. Pullicino at cpullicino@hotmail.com by Wednesday 29th October 2014. It was a great showing today – 1st race of the season with over 140 athletes taking part. Well done to all athletes who participated in this event. The performances and placings of all the athletes who took part in this race are found in the Results section. The race will start next to the Limestone Heritage on the Siggiewi Bypass. 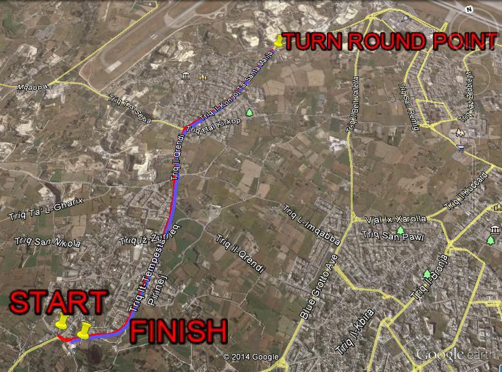 Runners will run downhill towards the roundabout at the end of Triq Mons Mikel Azzopardi and will head towards the next roundabout at the end of Triq Qrendi. After going round this roundabout, runners will head up Triq il-Kilpa (in the direction of Rabat) and will turn left up Triq il-Providenza. The runners will head past the Tal-Providenza Church and at a turn- round point indicated by a marshal will head back along the same route in the direction of the Siggiewi Bypass. When they reach the Siggiewi Bypass, runners will run uphill for about 100m but will then turn sharp left into Triq Saura. The race finishes in the paved square at the end of Triq Saura. Participating clubs are reminded that as per statute they are to provide at least one helper to the MAAA. These helpers will be given duties of race marshals or finish officials. Please submit the name of your helper/s to ant.fava47@gmail.com by no later than Wednesday 15th October 2014. Clubs are asked to check that all runners are duly registered. Non- registered runners may render clubs liable to a fine.